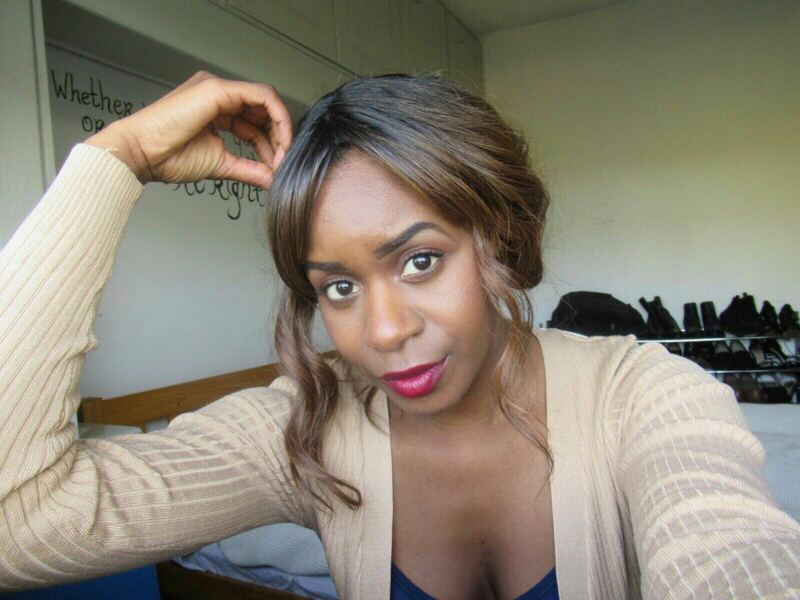 For my first post of 2015, I’ve decided to share a simple D.I.Y beauty recipe! This timeless recipe only requires 3 ingredients that you can easily get a hold of. Here I’ve put together two of my favourite scents to make a simple scrub that will give your body silky smooth skin. Mix ingredients together in a clean bowl. Transfer to a jar and then keep refrigerated. To use, rub on skin while in the shower or bath and massage well. Rise out and pat skin dry. Sugar scrubs are probably one of the easiest D.I.Y scrubs to make because once you have a ‘scrubbing’ agent and a pleasant smelling ingredient, you’re already half way there! The exfoliating element leaves the skin smooth, vibrant and refreshed. 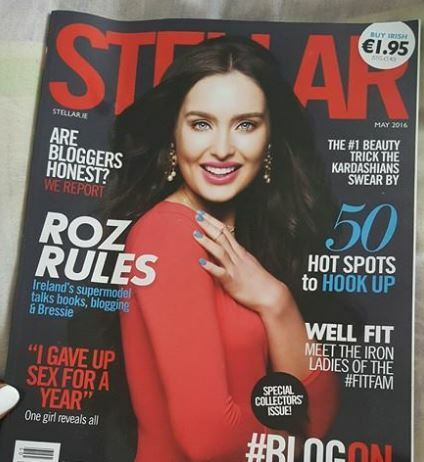 That sugar baby life: dreamy romance or glorified prostitution? In this day and age, too many women are overly focused on making their weave and extensions look perfect that they neglect and mistreat their natural hair. I’m not pointing any fingers here, because I was once on the same ship. Overtime, I have learned to treat the natural kinks in my hair and the more I do so, the more I love it! D.I.Y hair masks have become a norm in my household, and while I will at some stage share the recipe we use for hair growth, I thought I’d first start off with a problem that women of many ages and races have to deal with on a regular basis: split ends. There are different reasons why people get split ends: over washing, a lack of moisture, excessive hair styling tools, sun exposure…..the list goes on really! But the important thing is that it can easily be fixed. Crack an egg into a clean bowl and then add 1 tbsp of olive oil. Mix it up and then apply it onto your hair. Leave it on for 30 – 45 minutes and then wash your hair as you normally would. Mash an avocado and then massage it in your hair. Be sure to get a good coat on your split ends. Leave it in for about 25 minutes and then wash your hair as you normally would. 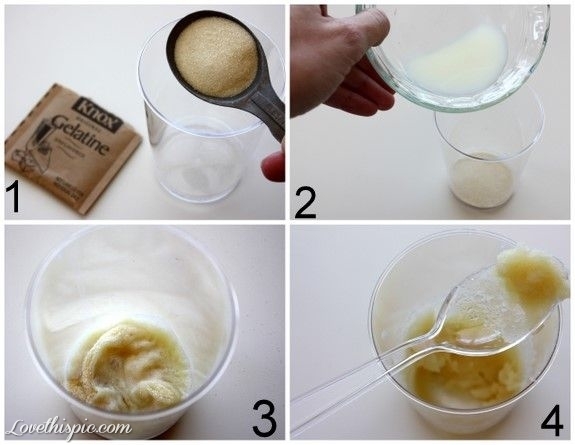 Mix 2 spoonfuls of honey with a spoonful of curd and then massage it into your hair. Pay particular attention to the split ends. Leave the mixture on for about 25 minutes and then rinse it out water. 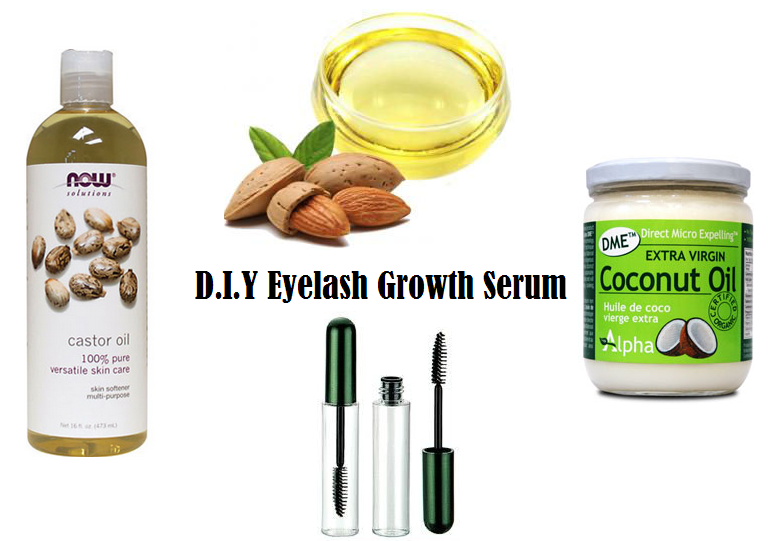 After several weeks of using this D.I.Y lash serum, I’ve decided to share the recipe with you (just because it actually works!). Not only is this serum made of natural ingredients, but it’s also pretty cheap to get everything you need to make it, which you would probably agree, makes things so much easier – who doesn’t like a good knock off, right? I’ve applied this serum on my lashes nearly every night since I first made it and I’ve actually notice some amount of improvement. They are much thicker now and look slightly longer than what they were before I started using iy. The best part about it is, my mascara takes a lot better now too (that’s always a plus!). Castor oil is a thick and unscented oil which is full of proteins and vitamins. 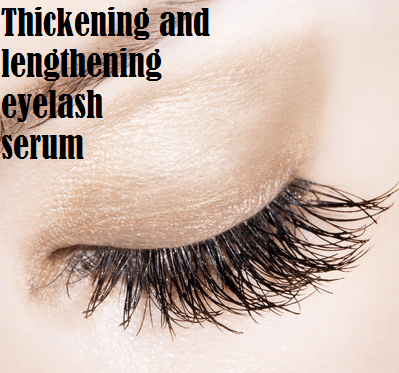 It helps promote eyelash growth while making them thicker and darker at the same time. This vitamin E enriched-oil helps add some moisture to your hair follicles. The more moisturised your hair follicles are, the less likely they will fall out. 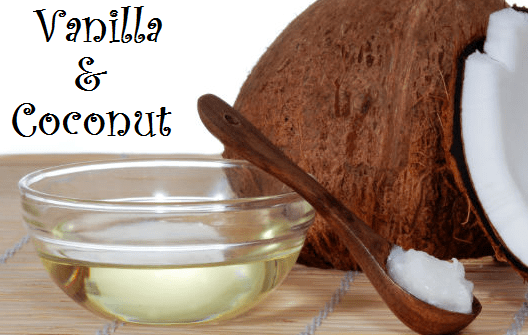 At this stage you probably already know that coconut oil has so many purposes (it’s like a miracle oil). In this case, the coconut oil will help with the hair growth side of things, it also smells amazing! Another thing I like about this serum is that you could easily use it as clear mascara. It really gives off a wet and dark look when applied properly which I think has a lot to do with the thickness of the castor oil (this must be the secret ingredient). I’ve never been a huge fan of false lashes anyways, so using something like this (and a really good mascara) is enough for me to lengthen my lashes. If you decide to give these a try, do let me know how you get on! Note: These oils should be available at your local pharmacy and they each cost no more than €5. Don’t forget to enter my giveaway ladies! Find out more about it here. If you’ve never heard of a detox bath until today, then you’re probably wondering why you’ll ever need one. Well, as you already know, we live in a world full of toxins and lurking bacteria, so a detox bath is a great way of getting rid of all those bad toxins that build up in the body every day. It’s simple really, when it comes to a detox bath, sweating is the name of the game. Sweating is a very powerful way of getting rid of nasty toxins from the body and by adding some ginger to a hot tub, you can go the extra mile – without actually running! 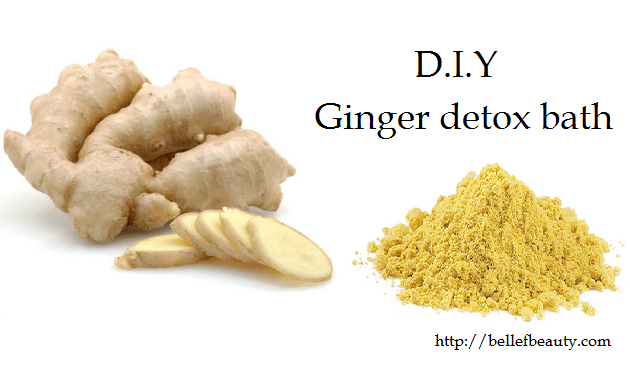 1, Fill the tub and add three tablespoons of ground ginger. If you don’t have ground ginger, you can use freshly grated ginger instead. 2, Mix it up and then soak yourself in the bath for about 25 minutes. 3, After a while, you will feel your body sweating, so it’s a good idea to keep some bottled water handy. By the end of this, you’ll be sweating like a pig – even an hour or two after you’re out of the bath! So remember to wear light clothing and drink plenty of water when you’re done. Apparently a ginger detox bath is also good for warding off the symptoms of an oncoming cold – prevention is better than cure right? As I mentioned before, almonds are packed with vitamin E which are very good for the skin, it has anti-aging properties and can help promote glowing skin. When used topically, it gently exfoliates the skin as well as keeping it hydrated. This will give your skin a special glow making it look more alive. Mix two spoonfuls of almond powder with one spoon of honey. Apply to face after cleansing and leave for no more than 20 minutes before rinsing out- watch your skin glow. Oats will soothe dry and itchy skin, while the lemon makes for a great skin toner. Take one tablespoon of almond powder and oats and then mix with two tablespoons of lemon. Make a paste and apply on the skin after cleansing. As in the other masks, the almond will gently exfoliate your skin , while the honey and lemon will help tighten and brighten your skin. 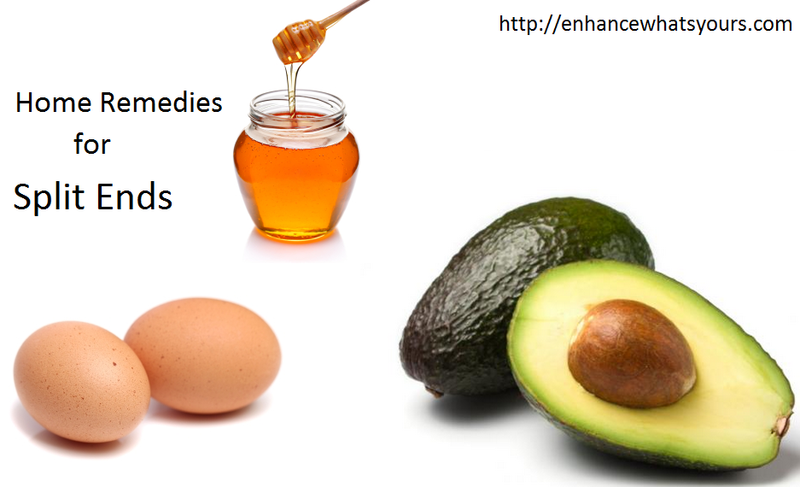 Mix 1 tablespoon of each and apply to the skin after cleansing. Leave on for about 20 minutes before cleaning face. There you have it, a few different ways you can use almonds in a face mask! If you know any other variations of these masks, feel free to throw them my way! Yesterday, I decided that a bit of pampering was in order. I put on some relaxing music and started off by cleansing and exfoliating my face and then, I went on to steam it. This was followed by a not so pampering experience of peeling pore strips off my whole face. Not to scare you or anything, but it was pain-FUL! So please don’t make the same mistake I made and just keep it to a minimum! So why use pore strips? Using pore strips is a quick and easy way to get rid of the dirt/oil in the pores that cause blackheads. This is one of my biggest beauty concerns. I’ve used these strips more than just a couple times and I’ve found that they do actually make a difference. Let this set on your skin for about 10 minutes and when it dries up, let the peeling begin! Once you remove everything, you should be able to see the dirt/oil from your pores on the actual strips! I know, it’s disgusting – but at least it shows you did a good job! Note: DO NOT make the mistake of putting it all over your face, it WILL BE painful! Just put it on certain parts of the face that need it. Also, don’t let it dry with a blow drier as it will get too dry and will be even more difficult to peel off. 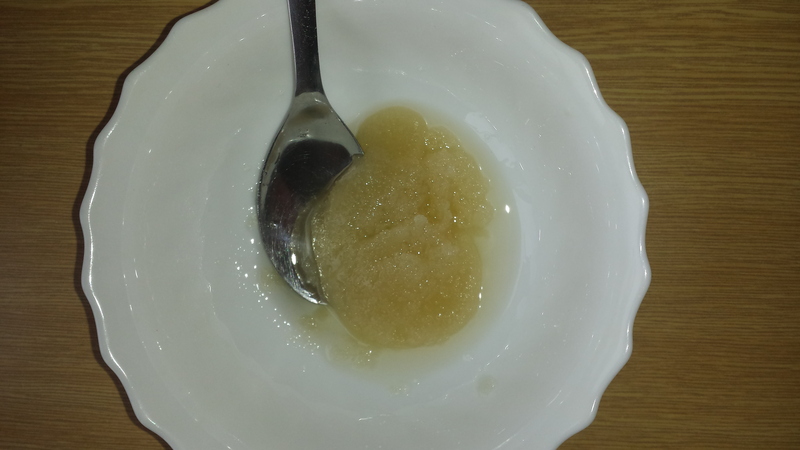 I noticed that I got a good bit of feedback from my first D.I.Y post on how to make a lip scrub, so I thought that it would be a good idea to do another quick D.I.Y post for you, so if you’re looking to lighten, tighten and brighten your face, keep reading and you will soon find that this honey & lemon face mask is the answer to your beauty prayers! Honey is a natural antibacterial and anti-inflammatory so by using raw/organic honey in your face mask, you will benefit from all the nutrients that usually die due to excessive heat and pasteurization in non-organic honey. And why would you ever want to put lemon on your face!!?? 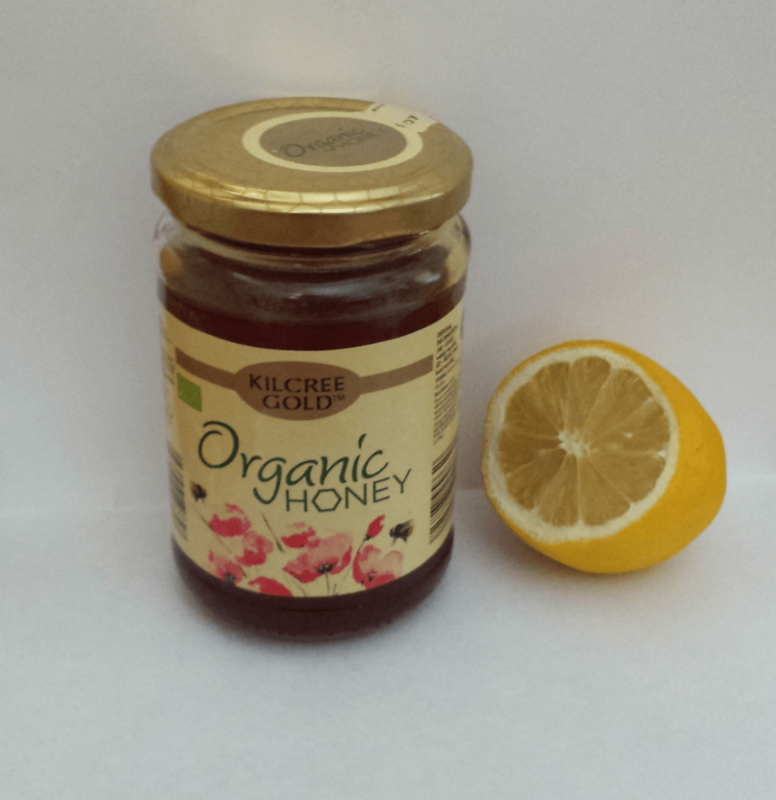 Squeeze 1/2 a lemon into a bowl, add 2 tbsp of honey (organic/raw). Mix it with a spoon until it’s a liquid consistency. Apply it all over a clean face avoiding eye area.Leave on for 15-20 mins and rinse off. And it’s that simple! Have you ever tried a honey and lemon face mask? P.S. Don’t forget to subscribe to this blog to be in a chance to take part of my free giveaway! I don’t think I stand alone when I say that there’s nothing better than a good D.I.Y that takes no longer than a minute to put together! So for this weeks second post, I thought I’d show you all how to make a lip scrub at home! Why should you use a lip scrub? A lip scrub is one of the things that you could use to exfoliate your lips! If you’d like, you could simply brush your lips with a tooth brush after brushing your teeth, but if you’d like to make your beauty routine a bit interesting, you could go on ahead and use this recipe to make your own lip scrub at home! 1. Put the Olive oil, honey and sugar into a bowl. 3. Using your index finger rub some of the mixture onto your lips for about 30 seconds. You should already feel a difference at this stage! 5. Again, use your towel to remove the lip scrub and voila! 6. If you’re a bit of a hoarder, you could put the rest of the lip scrub into an empty jar but make sure you get the full use of it, if not, it will only get hard and go to waste. Note: Regularly exfoliating your lips with a lip scrub helps remove old and dead skin cells on your lips so over time your lips will become more moist and naturally plump!